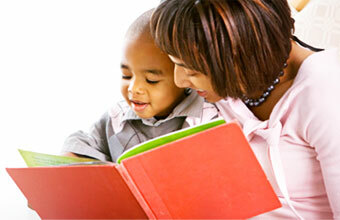 Listen to the 60-minute CD with your child and have great fun following the words on the page together. All the best-loved characters are here, from Little Red Hen, The Lion and the Mouse to The Three Little Pigs. 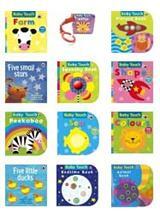 Make bedtime every child’s favourite time. is the updated parents' guide to helping your baby develop through creative play. Discover how – in just one hour – you can help your baby develop during the first year: from their speech to movement, coordination and social skills, while bonding with them through play.